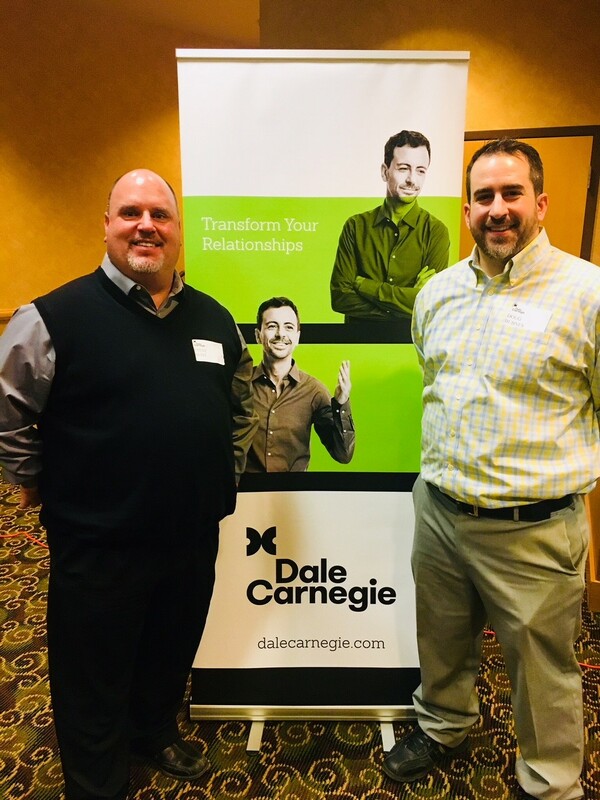 Dee Cramer would like to congratulate Steve Hunt and Doug Bubnes on their graduation of the Dale Carnegie Course! The world famous Dale Carnegie Course is one of the only organizational communication training programs that is proven to make you more effective by boosting your engagement levels. See the results of a study that shows levels of employee engagement in the workplace and how people who have taken the Dale Carnegie Course are 62% more likely to be engaged than the average employee.